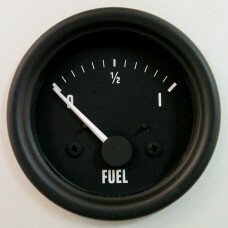 ETB fuel level gauges in the GT40 style can be made to match the VDO Dip-pipe range of fuel level sensors. 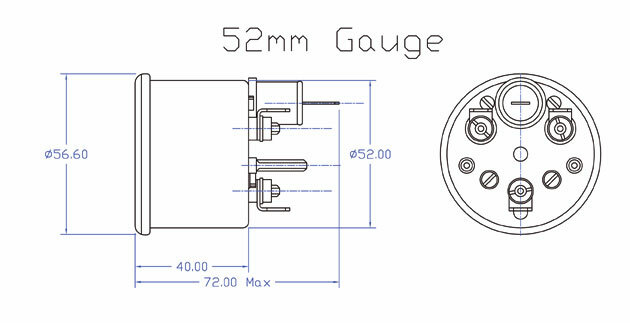 The empty resistance varies depending on the length of the VDO dip-pipe sensor between 60 and 90 Ohms. The resistance at full varies between approximately 2 to 5 Ohms. 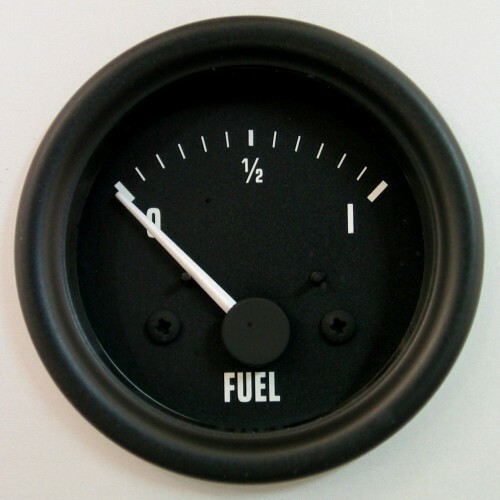 From our previous experience, GT40 fuel tanks require around a 190mm dip-tube sensor, but you should ensure the depth of your tank by measuring it!